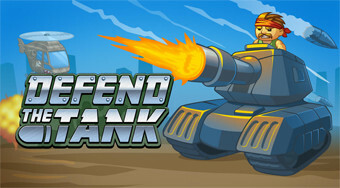 Do you like Defend the Tank? Share it with your friends. Add troops to the passing tank to protect it from enemy attacks.